Climate change is one of the plagues of the 21st century and that we must accept. Climate change is the natural process and the only thing that we as humans did is to speed it up. We caused a change in the atmosphere that should have happened several thousand years in future and it’s up to us to deal with it. Now approach to the question of the climate change varies on some small levels between the scientific community and other people and the answers are varied as well. 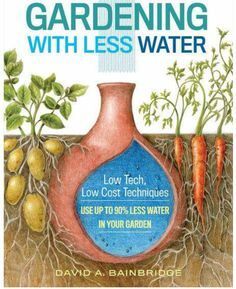 The permaculture approach to this issue is quite different than any other and that is why it’s hard for some to accept it. No force exists that can stop the climate change. Slowing it down to normal levels is also out of question due to the extensive damage that we caused. It’s possible to slow down the climate change but extreme moves have to be done to accomplish it. Those moves would force the whole world to change and to adopt extreme measures which are not likely to happen in the near future. Greenpeace and other similar movements urge large companies to introduce measures that will reduce our impact on nature and thus work toward stopping the climate change. This is a commendable effort and permaculture also supports this stand. But fighting against an issue like this is almost impossible. A different approach that looks toward living alongside the climate change is better than it and permaculture holds that true. The general approach to the climate change urges people to change in order to prevent further climate change. 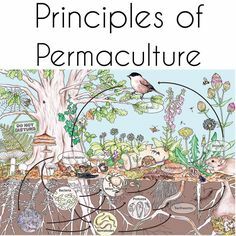 The permaculture approach urges people to adapt to the changes that happened and to live like that. This will allow people to adapt to new changes easily because they already did that in the past. This approach focuses on adaptation of the people to nature which was already changed rather than trying to change the nature in a way that is almost impossible. Nature will prevail even though we damaged it a lot. Climate change will continue and we can’t prevent it. The only thing that is left to us is to adapt to the changes and make sure that we continue with it in the future. We can try to slow down the climate change, but we can’t stop it. Changing with the changes it causes is the only logical way to proceed from this point into the future. Vladislav Davidzon talks a lot about nature and how we have to observe it and copy its systems and implement them in our everyday life. Every individual should listen to him or read some of his articles because they contain logic that would make a lot of people think about the future of the Earth. 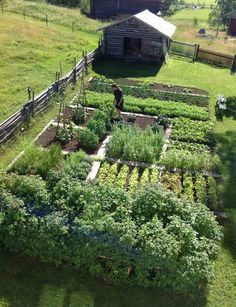 They might also accept the idea of the permaculture whose goal is to protect the nature and learn from it and implement the knowledge to better the life of all people.